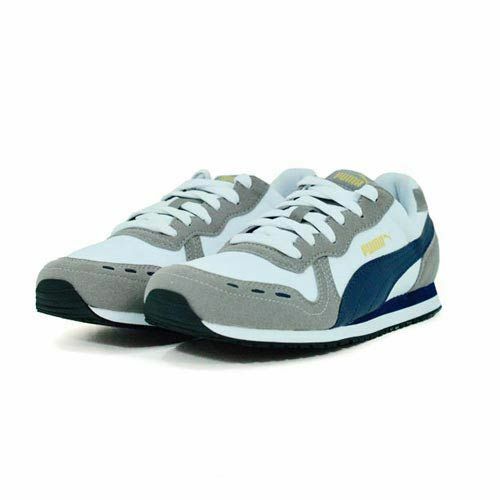 Puma Cabana Racer Fun White Grey sneaker upper part is produced from eco leather – eco leather, fabric. The lining is made of textile. 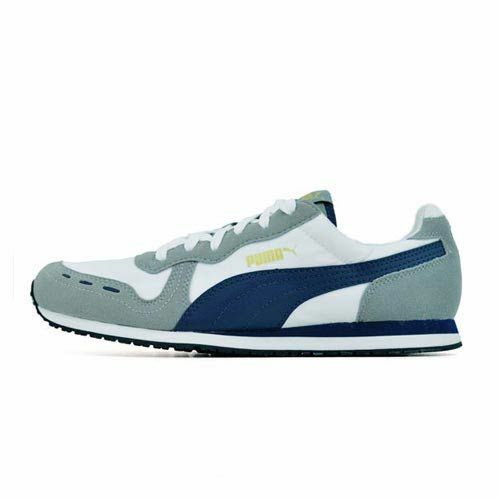 Comfort is provided by the insoles made of textile. 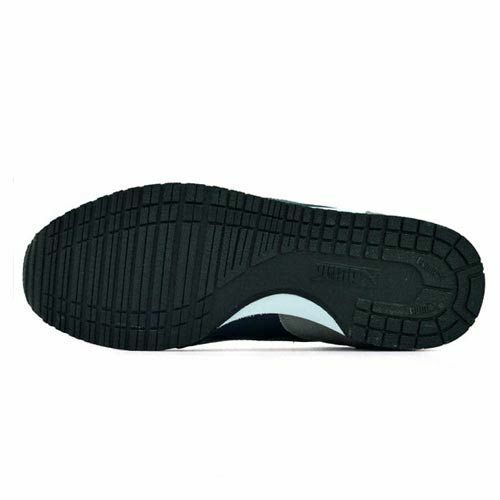 The material of the antislip sole is high-quality material. The EVA technology is a big advantage of this model. Stylish and comfortable proposition. PRICING IS COUNTRY SPECIFIC AND INDICATED AS SOUTH AFRICAN RANDS (R) ON THIS WEBSITE, PRICES ARE SUBJECT TO CHANGE WITHOUT NOTICE. PRODUCTS INCLUDING SIZING ARE SUBJECT TO AVAILABILITY AT ALL OR SELECTED STORES, WHILE STOCKS LAST. TRADING HOURS, STOCK AVAILABILITY AND SIZING VARY FOR SKIPPER BAR STORES. LAY-BYE AVAILABLE IN STORES. 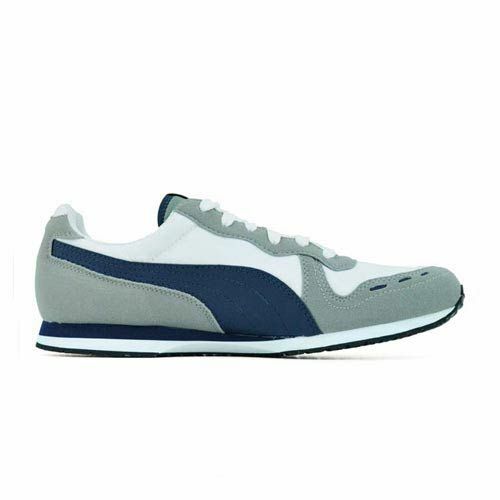 Skipper Bar offers top local and international fashion and footwear brand collections. Authenticity, quality and style guaranteed. Find your nearest Skipper Bar store for savings on top brands! Skipper Bar Copyright © Blue Falcon 188 Trading (Pty) Ltd. 2018. All Rights Reserved.